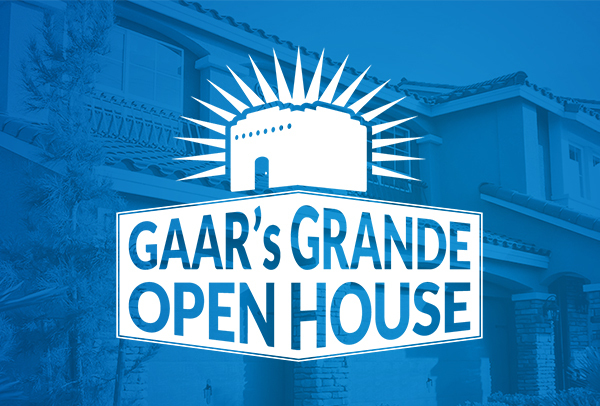 The 2016 GAAR Grande Open House Weekend is on Saturday, April 16 and Sunday, April 17. This year, we've made it easier to participate in with more marketing to drive traffic through your open houses. 1. No special RSVP or sign up is required. Just enter your open house information in Flexmls. If your listing states you are holding an open house on April 16th and/or 17th, your listing is included. 2. To be included in the ABQ Journal's printed open house list, make sure your open housing information is entered into Flexmls by Tuesday, April 12th. If you add, cancel or change open house times after Tuesday, the changes will not be reflected in the printed list (although there will be a disclaimer that it is accurate as of April 12 and to check NewMexicoHomeSearch.com for accurate times). 3. There is no cap on the number of open houses for the weekend. However, we only have 750 GAAR Grande Open House signs, so those will be available on a first come, first serve basis. 4. You can pick up signs, balloons (not inflated) and additional marketing material starting on Wednesday, April 13 here at the GAAR REALTOR® Building. 5. If you kept last year's signs, you can reuse them since the new sign design is unchanged. 6. If you want inflated balloons, you can pick them up starting at 8:30 am on Saturday, April 16th. 7. The GAAR REALTOR® Building will be holding its own "open house" from 9:00 am to 1:00 pm on Saturday, April 16th. The public is invited to stop by and pick up information from GAAR Affiliates, information about NewMexicoHomeSearch.com, the list printed by the Albuquerque Journal and enter to win door prizes. The PEAK will be broadcasting live from the GAAR REALTOR® Building parking lot from 10:00 am to noon that same day. 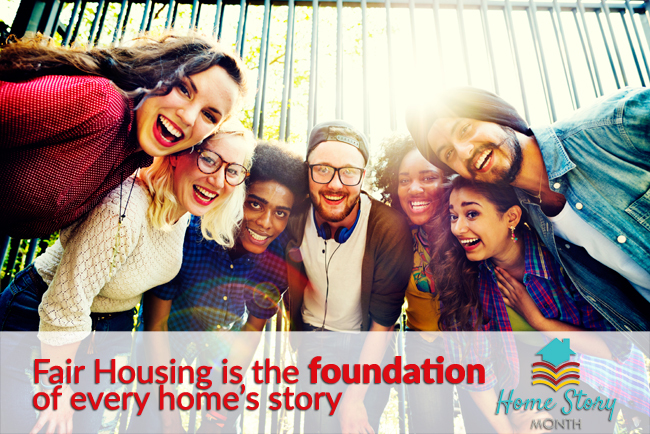 NewMexicoHomeSearch.com (direct and through social media). If you are an affiliate and would like to participate in Saturday's open house, please download this flyer, complete and email to eva@gaar.com or fax to 505-842-0448.